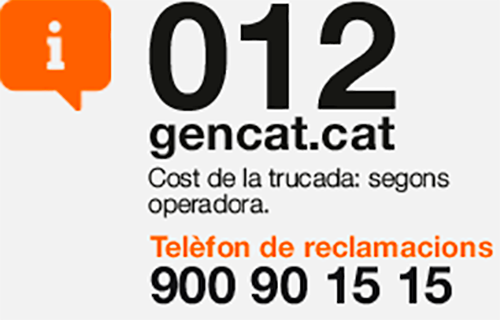 Nowadays there are multiple communications networks in a railway system, which are independents among them and support both critical and non-critical communications of the network. 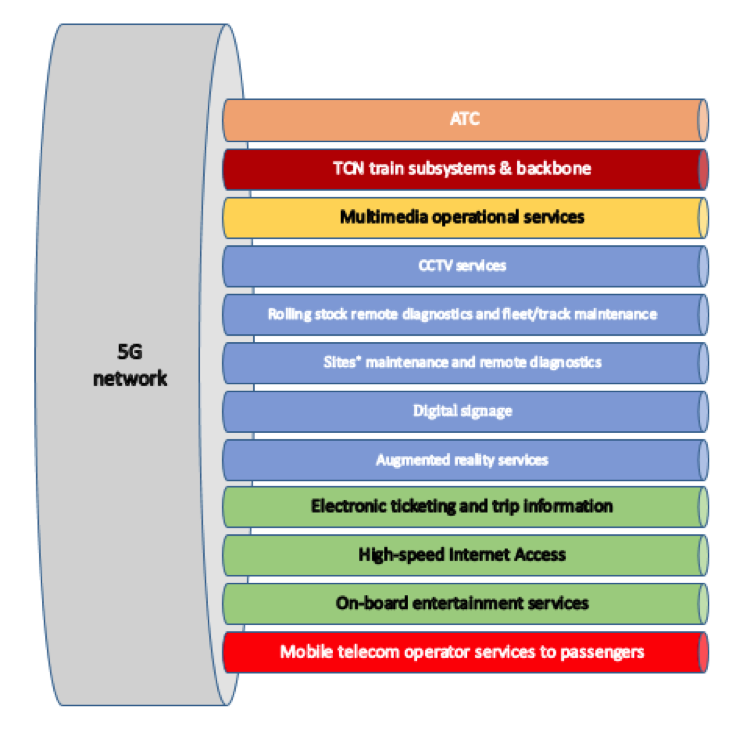 5G- PICTURE will develop and demonstrate an advance communications infrastructure based in wireless and optical network solutions with 5G CONNECTION, which will allow to group the multiple current networks in only one, thus optimizing the whole Life Cycle Cost of the communications infrastructure, and even improving communications itself. – Resource disaggregation, which allows decoupling components, creating a common “pool of resources”, where they can be independently selected and allocated on demand to compose any infrastructure service. – Hardware programmability, where hardware is configured directly by network functions, to provide the required performance. 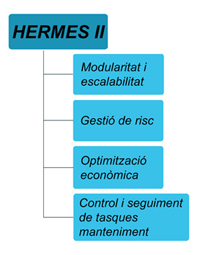 – Modularity and scalability: HERMES will have some modules that can be used separately or integrated in a single solution based on Cloud Computing. – Risk management: In order to establish a vehicle and infrastructure maintenance policy, the decisions risk must be known. – Economic optimization of the maintenance process through maintenance logistics modelling and the assessment of their costs. 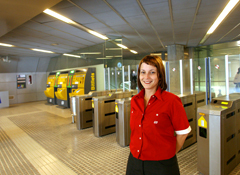 – Control and monitoring of maintenance tasks through a ticketing system of maintenance and incidents. 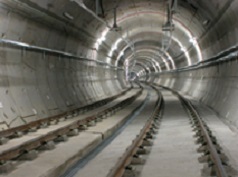 – Design of inertial sensors network to place on the concrete lining of the tunnel which will be able to record the vibratory behaviour. – Design and development of a long-range communication system capable to obtain the information registered by the sensors and to send it automatically and instantaneously to the control centre. 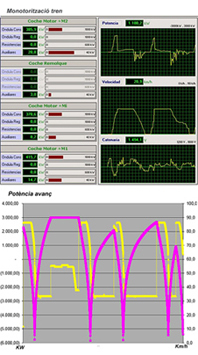 – Design of a management software able to process and analyse the sensors data and to obtain as a result the structural state of the concrete lining of the tunnel detecting, classifying and locating the defects in it. – Tool based in BIM methodology adapted to logistic intermodal terminals taking into account design, planning, operation and maintenance phases. – Advanced simulations of various scenarios in the different terminal options with indicators of: costs, maintenance, energy efficiency, productivity, capacity and environmental impacts. – Assessment of impacts on the terminal surrounding area and on the existing logistics network regarding functional, economic and environmental dimensions. 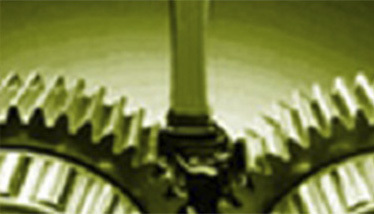 – Optimisation of the logistic processes based in the intermodality. 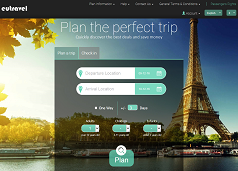 – Open and readily usable framework with intermodal options which will integrate data and systems covering from planning through booking and the full range of decisions. – Open infrastructure that allows organisations to set up cost effective integration of existing systems and to create value added multimodal travel services. – Evaluation of new concepts and solutions of multimodal trips with the quantification of user and society variables. – Contribution to sustainable development measures with participation of all stakeholders. – Advanced simulations including: multiple facilities, different agents involved, communications between agents and produced damages. 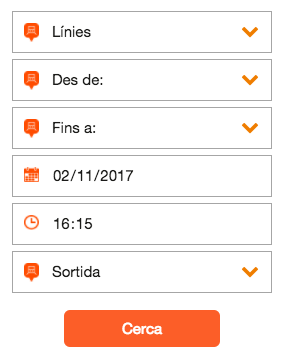 – Inclusion of tools for trainers enabling: set learning objectives, define scenarios, monitor training sessions, modify scenarios, and provide feedback in real-time, as well as evaluate trainee performance and set training curricula for individual personnel in the post-training session phase. – Platform offered in affordable way for different devices in: simple virtual reality, immersive virtual reality and immersive mixed reality on-site. The overall objective of the Robotrack project is the development of a new economic and sustainable ballastless track, specially designed to establish an innovative fully automated installation process using a new robotic system. From a global perspective, the project proposes innovations in design, materials and processes which allows the product to be much more competitive with respect to the ballastless tracks that currently exist in the market. The overall objective of the project is to develop technologies able to detect, to predict the evolution and to make a diagnosis of incipient cracks in initial states situated in critical elements of the railway infrastructure such as switch tongue of track diversions. This will make possible to predict the component fracture once the crack is detected. The continuous monitoring of such elements will result in a substantial increase in infrastructure security as well as a reduction in costs of operation and maintenance; maximizing the availability of the infrastructure, increasing its effective life and minimizing the impact of repair operations. 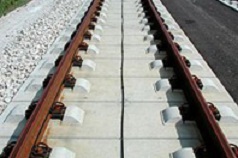 Currently, rail operators or infrastructure maintenance areas, such as FGC, to determine whether to perform maintenance on tracks have to do, in addition to visual inspection, track auscultation in which some values of different geometric parameters ​​are recorded and depending on them the maintenance is programmed. Thereupon the implementation of this predictive system will lead to an intelligent maintenance. The aim of this project is to develop a decision making support tool for railway and infrastructure operators to optimize the electric consumption of the system. 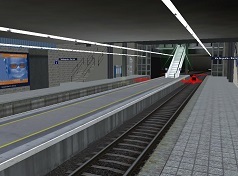 To address the objective is intended to develop a software capable to simulate a complete rail network in terms of energy consumption and able to give response to answers like: Which electricity supply contract suits better?, Which way of driving reduces the consumption while maintains the quality of service?, What time of return does it have to introduce an ATP or a converter change? – Model of the power supply network, including all components of the electrical infrastructure such as traction substations, catenary or converters. – Model of consumption of the traction system, which will include the dynamics of the train as well as the auxiliary consumptions. To do it will be necessary all the characteristics of the vehicle, as well as the path on which it circulates. Finally the on-board regeneration systems of braking energy will be taken into account. – Increase wagons flexibility in order to foster intermodality and allow a diversification of carried goods. 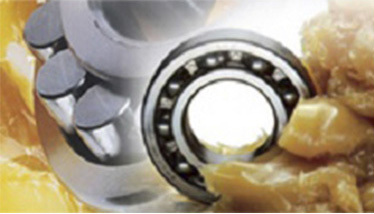 The aim of the GLUBAA project is to develop new industrial lubricating greases highly safe, biodegradable, self-extinguishable and anti-vibrating with applications in railway facilities. In a first stage, some compositions for these greases were analysed and developed by the technology centres and manufacturers involved in the project. Subsequently the greases were tested in the laboratory to ensure their properties, applications and their biodegradable properties. 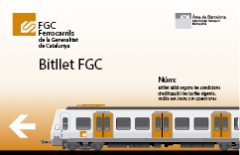 The grease developed to grease the flange of the wheels was installed in a FGC train unit from Barcelona – Vallès line. After analyse the good performance in field and document the correct working of the new grease, with ECO label and competitive against other similar products, the grease has been installed in the whole vehicle fleet. By using this grease we are taking care of the environment not only due to its biodegradable nature but also due to it is a product supplied from the FGC surroundings with a transport of scarce kilometres. The general objective of the project is to develop technologies that allow the detection, location and diagnosis, in incipient states of cracks of critical elements of the bogie, such as the axes, as well as the evolution of these cracks, being possible the prediction of the fracture of the component once the presence of a crack is detected. 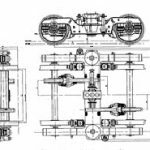 The proposed technology can be installed in both existing and new bogies. 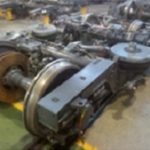 It is estimated that in a first phase the product will receive a better reception to be installed in the bogies that are already in circulation since the probability of failures is greater than in the new bogies newly exited of the factory. 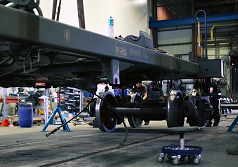 At long term operators will require manufacturers to incorporate the new product in the bogies as standard. At European level, railway infrastructure and vehicle maintenance costs are estimated at above 20.000 M€ per year and 40% of these expenses are located in four elements: wheelsets, pantograph, catenary and rail defects. 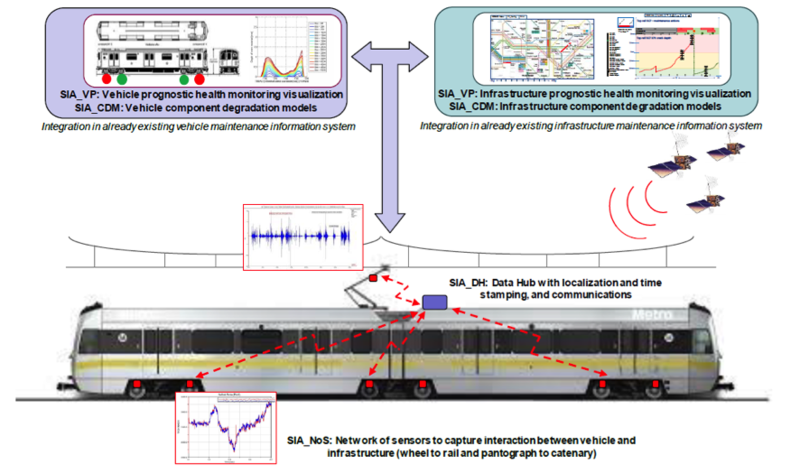 SIA project, “System for vehicle-infrastructure Interaction Assets health status monitoring”, has the objective of developing four new modules for maintenance management, which will provide information in real time about assets, will make predictions about future conditions and will help to manage the necessary interventions. – Plug-in SW based on Web Application to be integrated with already existent maintenance information Systems, avoiding the need to replace the entire system. – Gateway to maintenance workflow managing software, which can trigger maintenance actions, and to traffic management information systems to inform about early-detected failures in components that can trigger speed restriction or line blocking. DIAMOND’s main goal is to turn data into actionable knowledge, in order to progress towards an inclusive and fair women’s inclusion transport system. 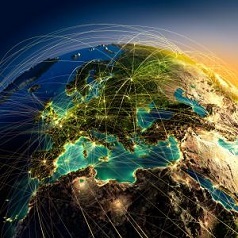 This objective will be achieved by the development of a methodology based on the collection of disaggregated data from new sources and its analysis through innovative techniques such as data mining. The methodology will be gathered into a toolbox that will allow to identify, design and evaluate specific measures for fulfilling the requirements of inclusiveness and fairness of women as users and jobholders of the public transport sector. To prove the tool different scenarios will be analysed in terms of inclusion and fairness, among them, the job characteristics related to the FGC’s railway workshop where traditionally the vast majority of the workers are men, and the FGC’s stations characteristics.